Another year, another team holiday. 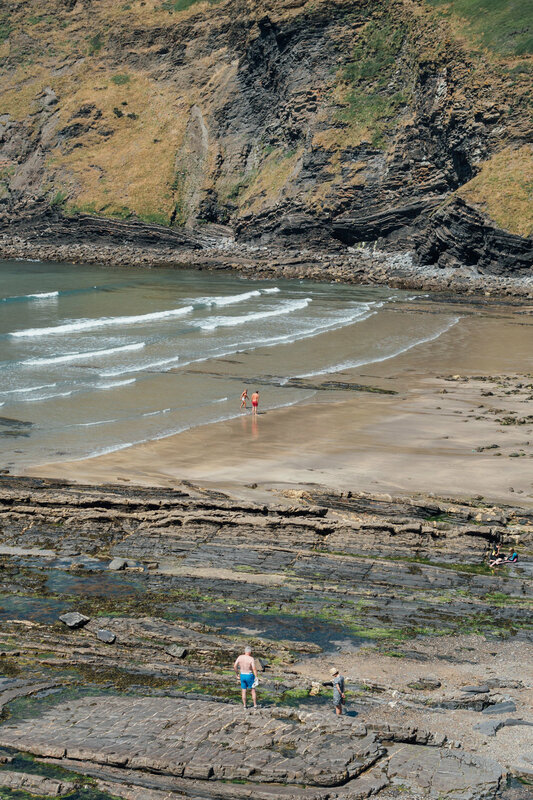 Cottages, barns, beaches and freshwater pools in Cornwall all to ourselves. Four days with no work and all play. This year the Storm team headed off to Cornwall for some much needed relaxation and 'team time'. We were lucky to have an amazing venue, surrounded by the Cornwall countryside We walked, swam, had BBQ's and bonfires and generally made the most of the amazing weather.